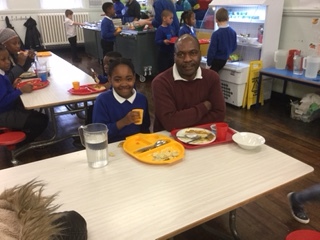 Year 4 lunches were a huge success on Thursday! "Great experience! It was nice to have lunch with my son and see how things work. Thank you!" "Dinner was amazing. What a nice experience." "We both enjoyed the meal and can't wait to do it again!" "Very tasty and healthy meals. Good promotion for healthy eating."